Working with children with a challenge can be an educational and rewarding activity! Besides working on your (related) Spanish skills, you will also gain valuable insight into the unique healthcare and educational challenges facing Costa Rica and Panama. Furthermore, you will build connections with local professionals and work on improvement of your résumé. 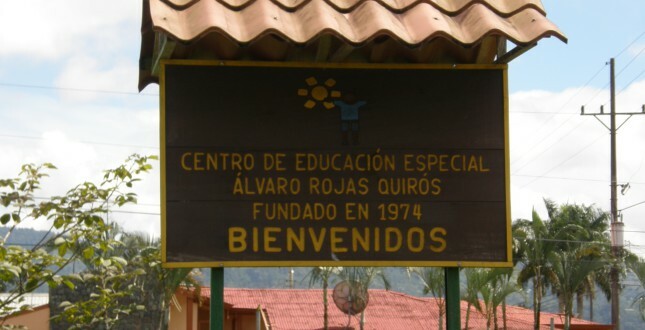 Centro de Educación Especial Álvaro Rojas Quirós: This organization has been established since 1974 and is providing an integrated program for children ranging in age from 0 to 21 years old who are physically and/or mentally handicapped at a moderate or severe degree. Tasks: Assist teachers and therapists in the field of your specialization. 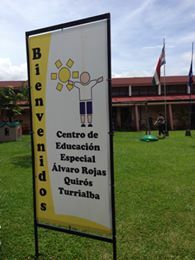 Other requirements: Background in fields like psychology, social work, physical therapy, artistic therapy, physical education and musical education. Min time of dedication: One month. Work schedule: Mornings and/or afternoons with mutual agreement. When closed: During all the official school holidays, Semana Santa, the 15 holidays in July and the 3 months holidays from mid-December until mid-February.